OverviewAt Chrysler Dodge Jeep Ram Southampton, our lineup of durable Ram Trucks will not disappoint. 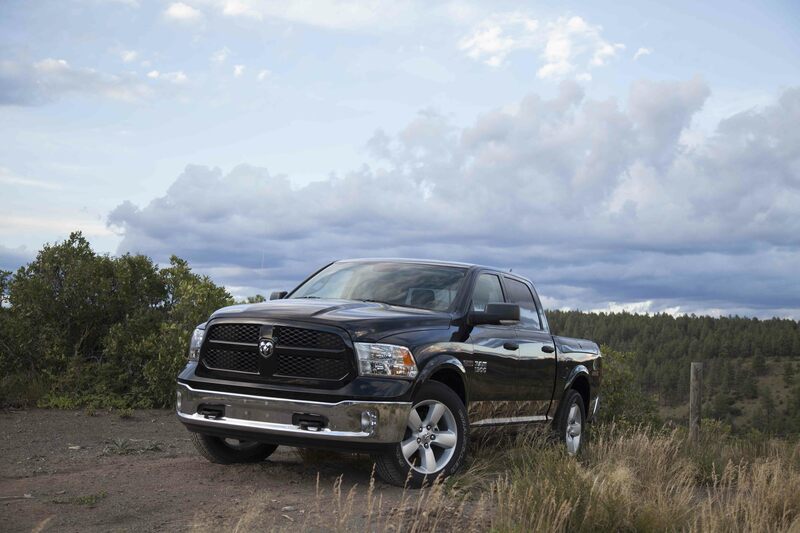 If you're looking for a powerful Ram Truck that you can take up and down the coast, you've come to the right place. 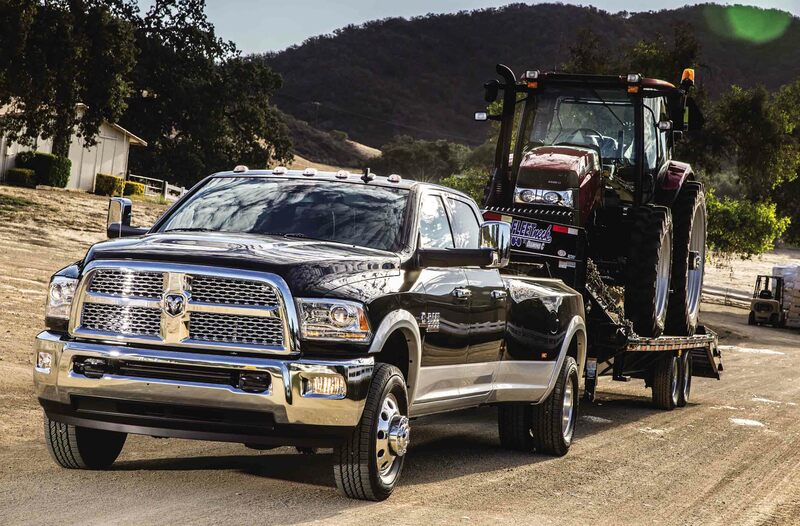 The main difference between the Ram truck lineup is towing capacity. The Ram 1500 is the everyday truck with the least amount of towing capacity, while the Ram 2500 is the better option for larger towing jobs. If you need a heavy-duty hauler with the most power, check out the Ram 3500. Stop by our Long Island, New York dealership today to explore our entire Ram lineup! The Ram 1500 is the perfect truck if you're looking for moderate towing capacity with everyday convenience. At Chrysler Dodge Jeep Ram Southampton, we have a selection of Ram 1500 trucks in different colors and trims. 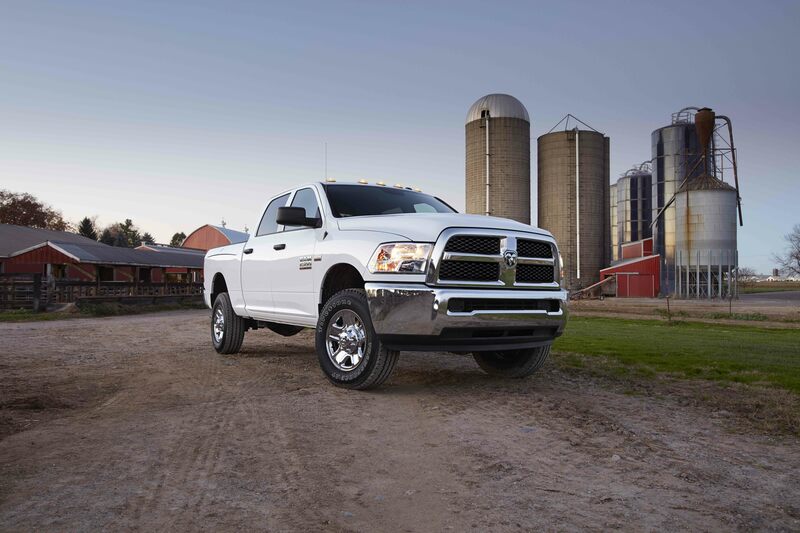 Whether you're driving around town or making a work delivery, the Ram 1500 can do the job. We know you need a truck with power and capability. Whether you need a truck to haul materials on the job site or for small deliveries around town, the Ram 2500 is the truck for you. The Ram 2500 has a high towing capacity with a max payload of almost 4,000 pounds, so when it comes to versatility, the Ram 2500 is at the top. Stop by our Long Island, NY dealership to test drive the Ram 2500 today! The Ram 3500 is the king of all trucks. With the highest towing capacity, max payload and curb weight, the Ram 3500 can conquer all jobs. For heavy hauls and high horsepower, the Ram 3500 will not disappoint. The Ram 3500 will keep you driving with confidence, so you can stay on the road. 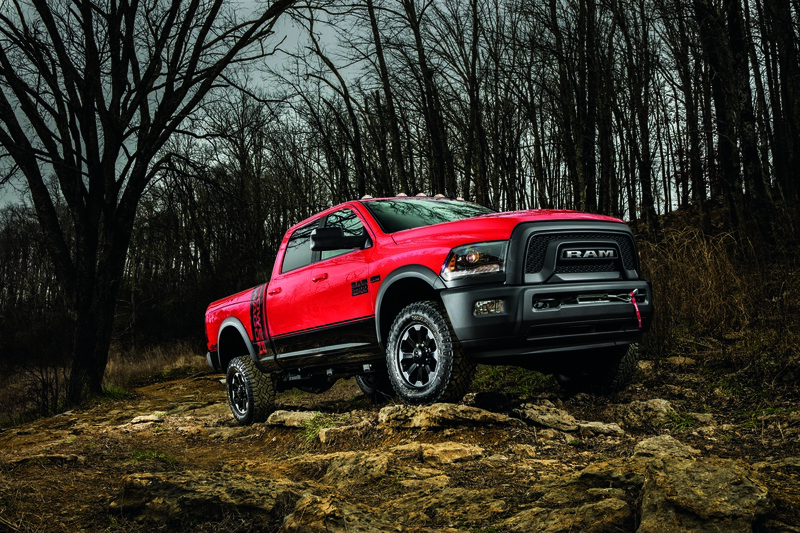 Come and explore our Ram truck inventory today at Chrysler Dodge Jeep Ram Southampton. For all of your Ram truck needs, trust the experts at Chrysler Dodge Jeep Ram Southampton on Long Island, NY. Our experienced service department can help with a wide range of service needs, such as oil changes to replacing certified Mopar parts. Our finance department can assist with any and all finance questions, and our sales team will keep your vehicle preferences in mind. So don't hesitate! Stop by our auto dealership today to test drive the Ram truck that's perfect for you!